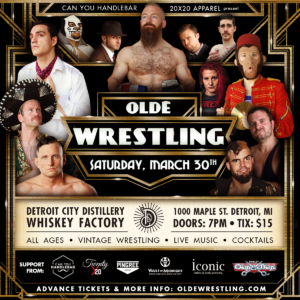 On this episode, we feature another wrestler featured at the Olde Wrestling event in Detroit on March 30th, their champion Matt Cross. 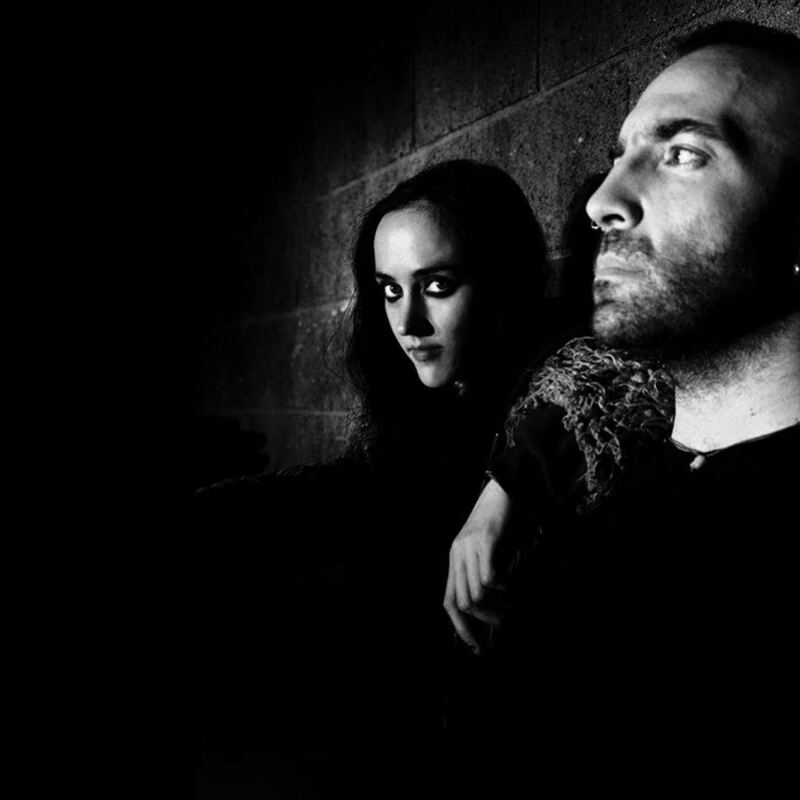 Now Cross isn’t just the Olde Wrestling champion, he is a wrestler known throughout the world, most notably as Son of Havoc in Lucha Underground. 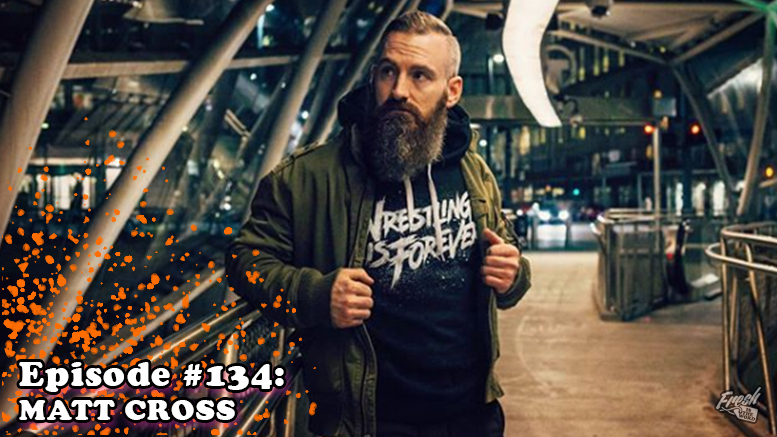 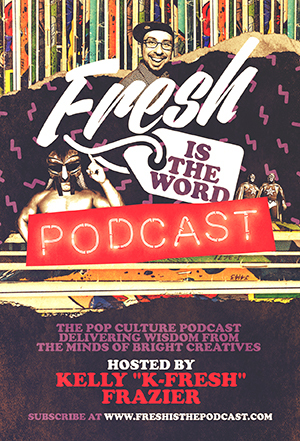 During our interview, we talk about how he got his start in wrestling, working with Olde Wrestling, the punk rock lifestyle he lives as a wrestler, his Wrestling Is Forever clothing company, how he’s been able to make a career worldwide as a wrestler, and how he opened up avenues for wrestling in many parts of the world where wrestling was vastly ignored. 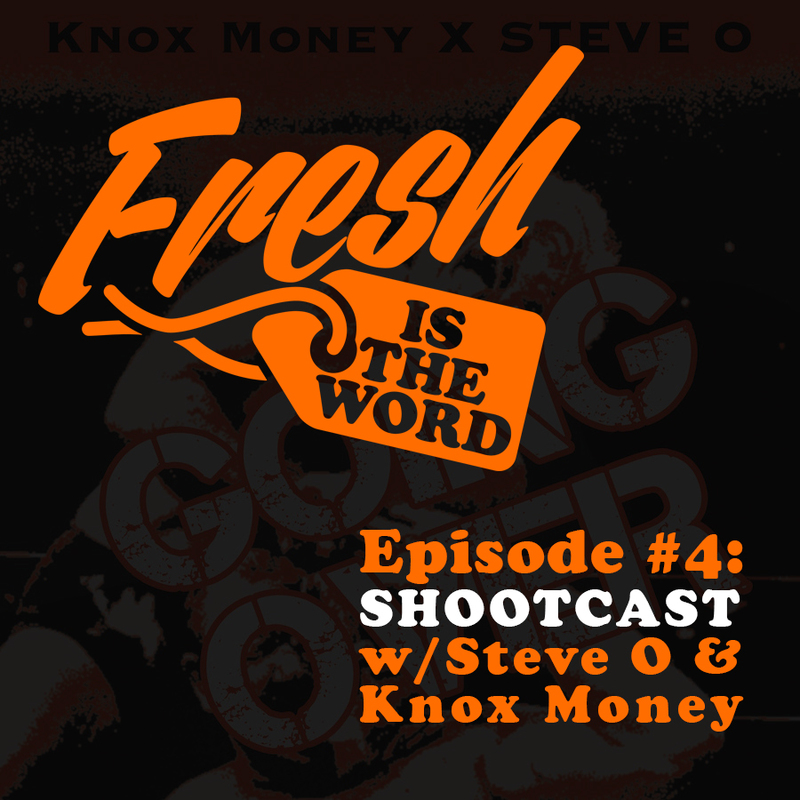 This was one of the best chats I’ve had about wrestling ever. 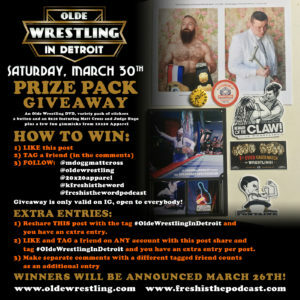 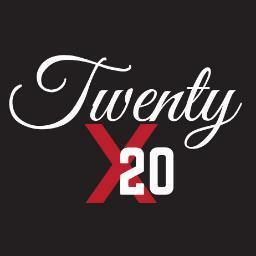 In conjunction with Olde Wrestling and one of the sponsors of the show, 20×20 Apparel, we are doing an prize pack giveaway on Instagram for all sorts of great goodies from both companies. 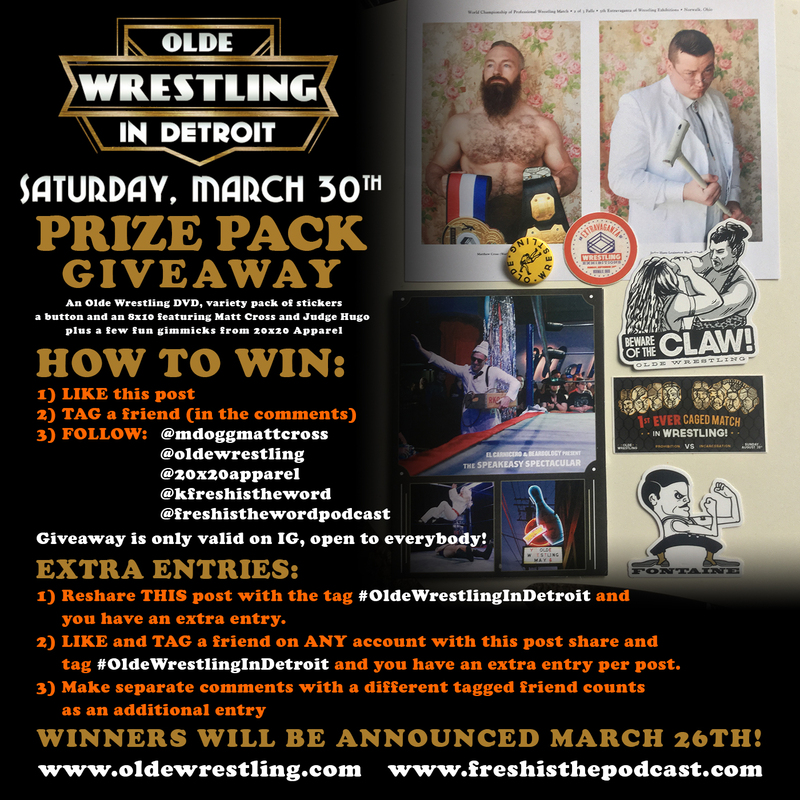 From Olde Wrestling, you will get a show DVD, variety pack of stickers, a button and an 8×10 featuring Matt Cross and Judge Hugo (all shown in the picture below), plus a few fun gimmicks from 20×20 Apparel including some stickers, a pin, and a Sheik Blood pencil.